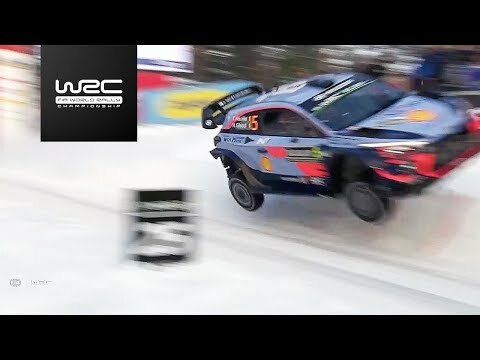 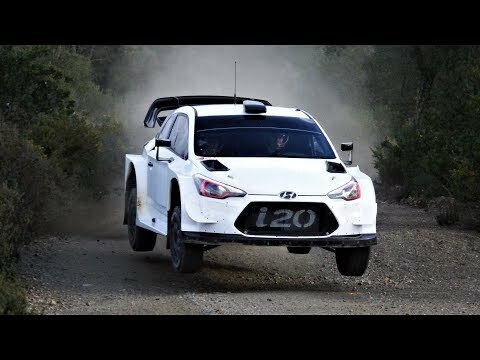 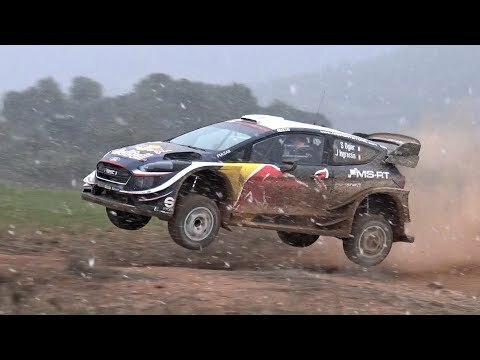 Brutal Sebastien Ogier | Ford Fiesta WRC | Test Rally México 2018. 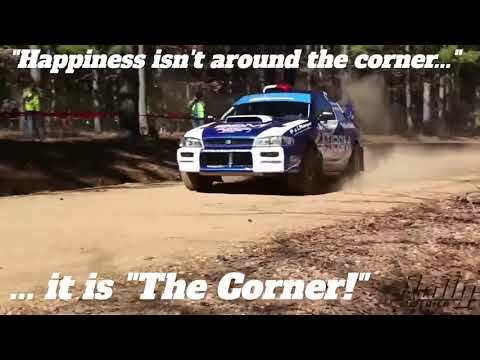 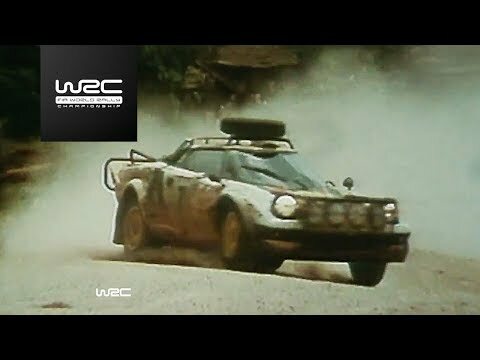 2018 RALLY IN THE 100 ACRE WOOD Intro - Happiness is the corner! 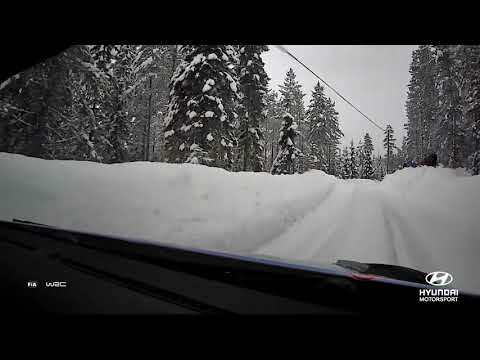 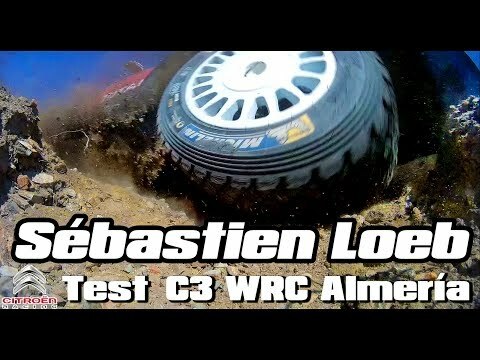 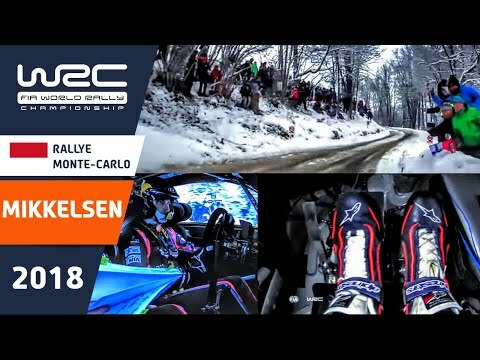 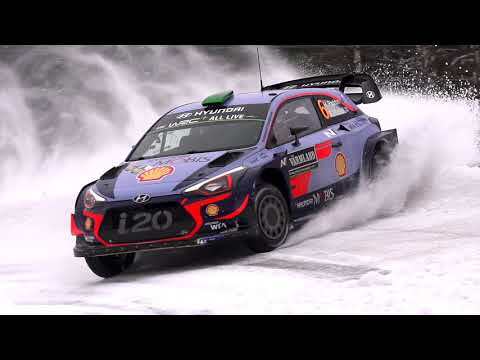 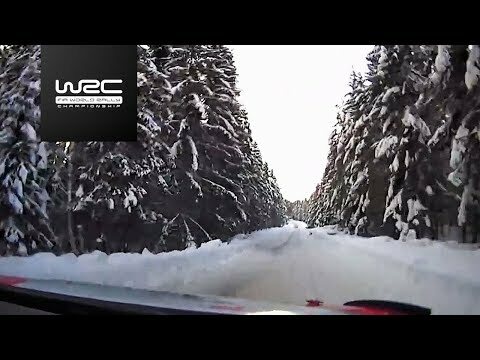 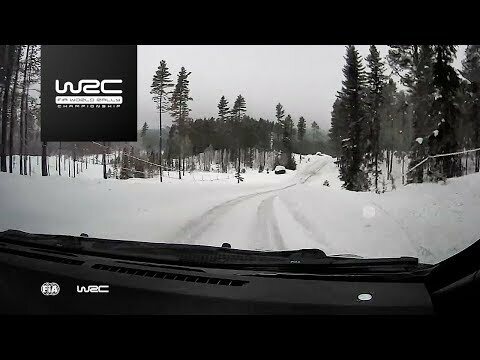 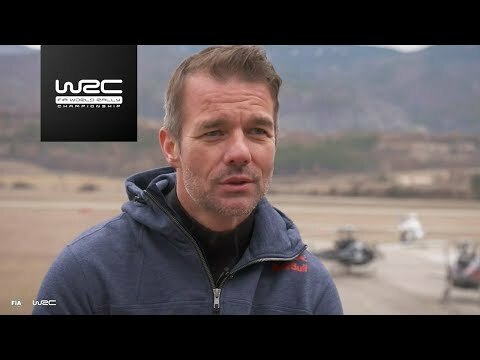 Sebastien Loeb, test con el C3 WRC [Full HD].